The top of the line Alexa XT Plus brings all the best of the Alexa Classic coupled with on-board ArriRaw recording and built in Arri Wireless Remote control features. For larger resolution ArriRaw recording, the XT is equipped with 3.4K Open Gate mode allowing the camera to capture a larger frame size outside of the surround view area. 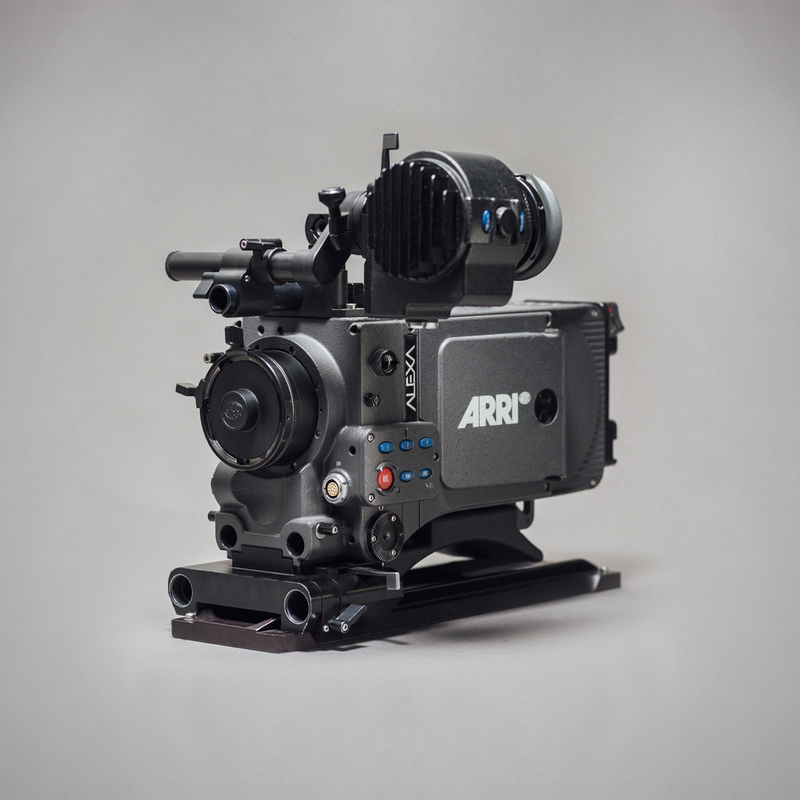 Built in Arri Wireless Remote controls allows the user to attach a 3-channel lens motor system while utilizing the Arri Lens Data System. The three different sensor modes of the Alexa XT. PL-mount is the only lens mount available for the Alexa XT. Yes you can. The XT has a native 4:3 sensor making it perfect for anamorphic shooting. If you want to shoot 16:9, the camera just crops it from 4:3. + What is Open Gate? Open Gate is a mode that records a considerably larger area than the standard 2.8K ARRIRAW format. It actually extends beyond the surround view area. The active frame size of this format is approximately 3.4K in a 1.55:1 aspect ratio.